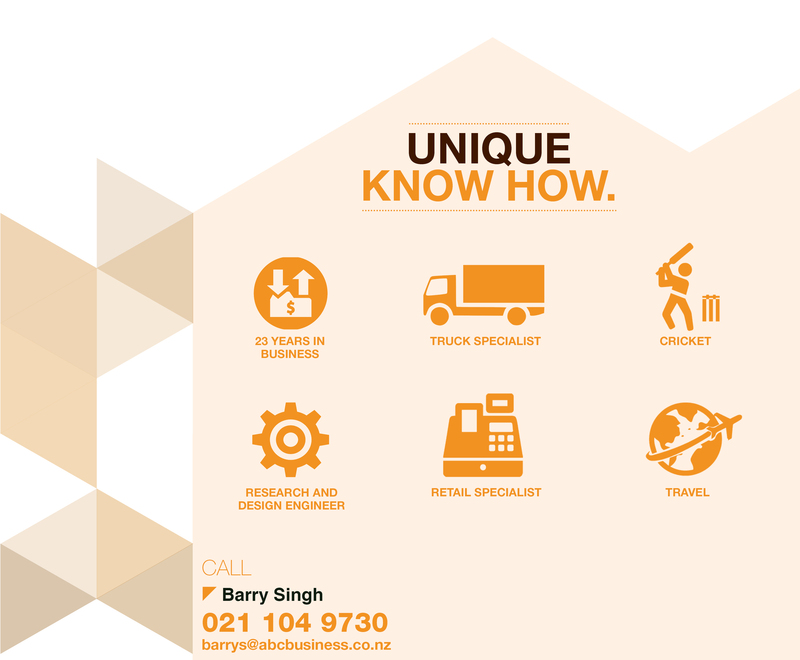 Barry Singh brings in a multifaceted personality with an engineering qualification and extensive knowledge of establishing and managing a variety of businesses overseas and New Zealand for the last 23 years. Barry established and managed a family retail business in India for a number of years before finding his second home in New Zealand. As an engineer he has worked as a research and design engineer with Rinnai gas appliances and successfully launched new products both in New Zealand and Australia, gaining vast knowledge & experience of dealing with people from all walks of life and backgrounds. For the past 10 years, he has successfully managed a liquor business and more recently has been a successful childcare business owner-operator alongside his wife. Barry shares his expertise with both buyers and sellers in a passionate, professional, and productive manner. Thinking of buying or selling a business? Call Barry today for a confidential discussion and a no obligation free appraisal.